• The State provides a premium discount, reducing the premium every year at policy inception. At a premium of $5,000, an insured receives no premium discount. As the premium increases, so does the premium discount percentage. 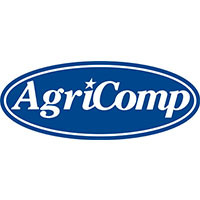 As a member of AgriComp, you enjoy the premium discount percentage based on the total premium of all combined members of the AgriComp safety group instead of to the smaller percentage based on your individual premium. • Annual dividends are based on the loss history of AgriComp. Dividends are never guaranteed but members have enjoyed significant returns over the past ten years. apply for LSAA membership here. apply for TGFA membership here. 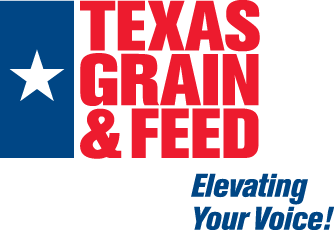 *If your business is directly involved in grain and/or feed processing, handling, feeding, hauling facilities, or are a broker/trader, you must apply for membership to Texas Grain & Feed Association here. Dues to Lone Star Agribusiness Association are nominal; in fact, in many cases dividends received are much more than yearly association dues and worth the investment. Dues are based upon the size of your Workers’ Comp Insurance Premium. Lone Star Agribusiness Association is managed by TGFA staff.